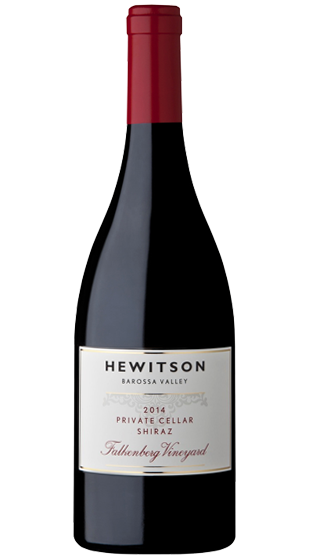 Tasting Note: Hewitsons premier Shiraz cuvée. The grapes are carefully harvested and fermented then matured in French oak. The wine is incredibly powerful and showcases Barossa Valley Shiraz at its best.